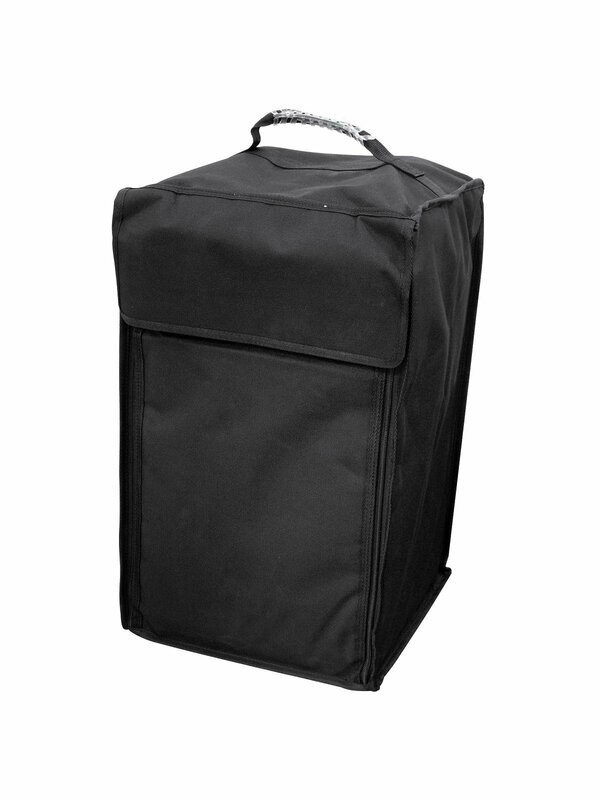 Just a few years ago, cajons were quite unknown. 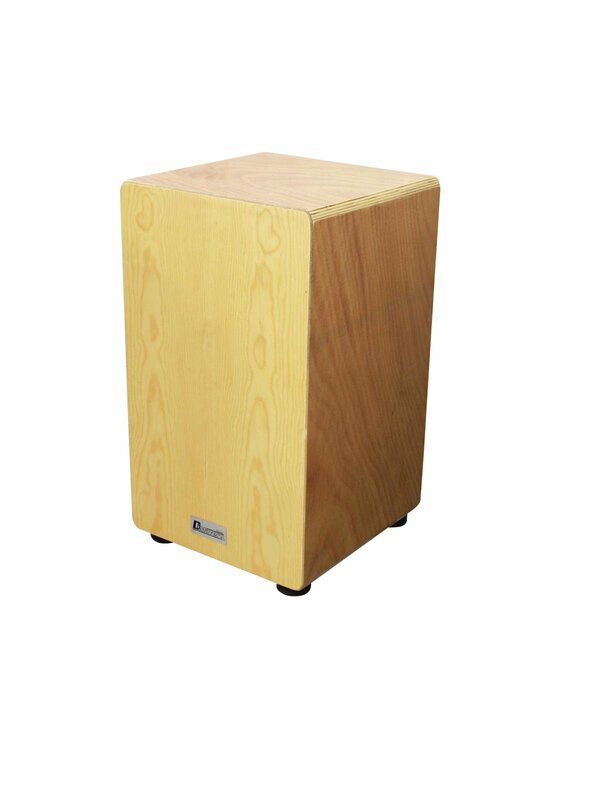 Nowadays, they have established as percussion instruments in many rehearsal rooms or on countless live gigs. Hardly any unplugged session which gets on by without the wooden box. 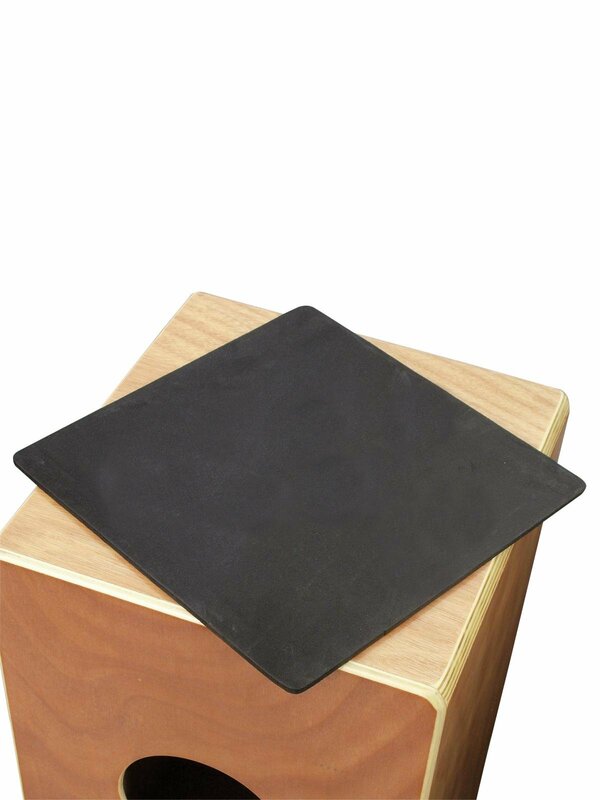 That's the responsibility of the interesting sound possibilities offered by base, snare and a relaxing sitting position. 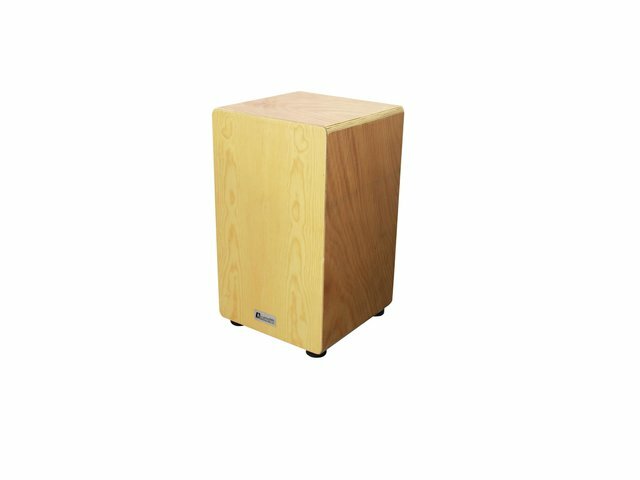 With the new CJ-300 series DiMavery now offers at a small price a large diversity considering sound and look. The striking surfaces are made of maple and to some extent are veneered (bubinga and ebony optics). 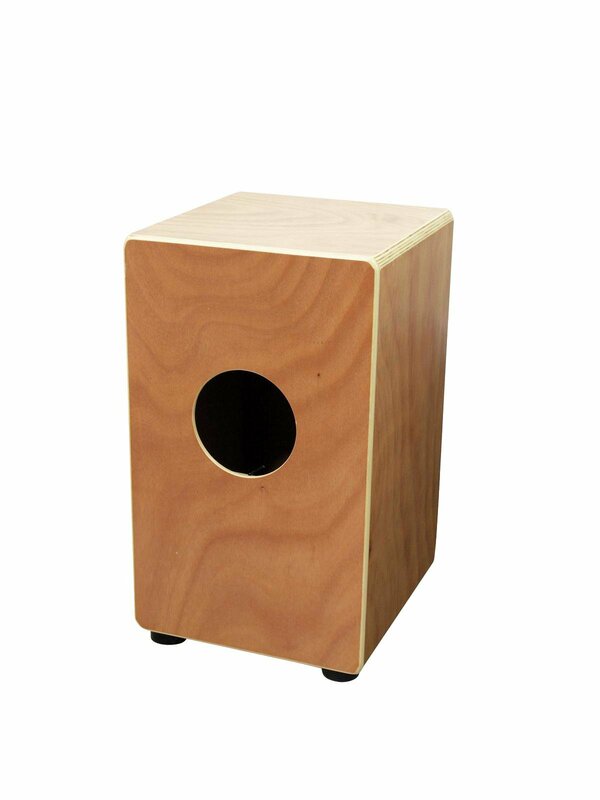 The body is formed by crosswise-glued plywood and bracings are made of oak. Whereas the snare wires of the CJ-300 can be adjusted the 310 and 320 show attached strings for special sizzle effects. Moreover, the bells are removable. 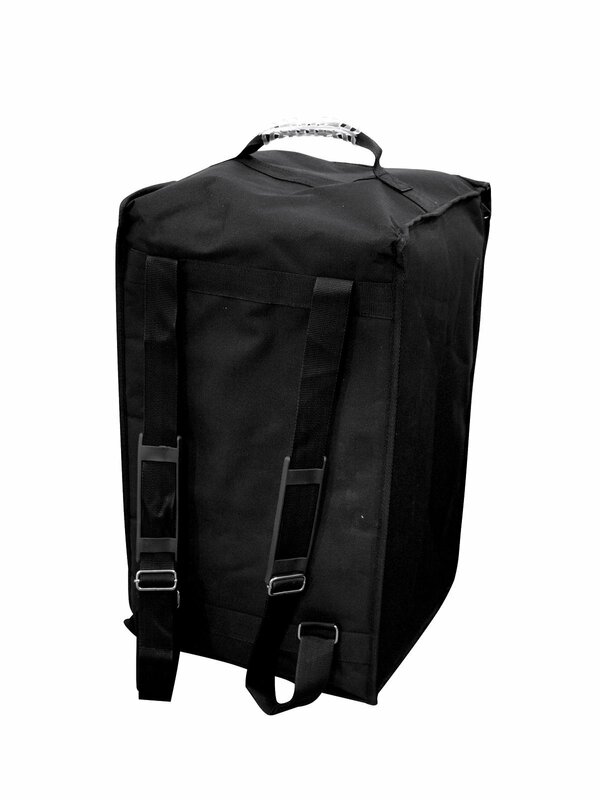 Delivery always includes a seat padding and a gig bag.